What a difference a day can make. 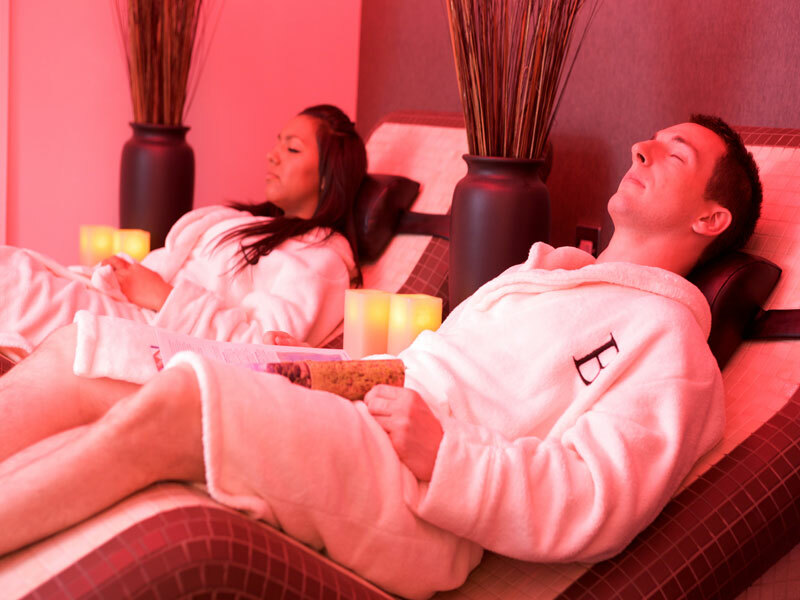 Our carefully chosen spa days are the perfect way to rejuvenate your body and mind, whatever your budget. 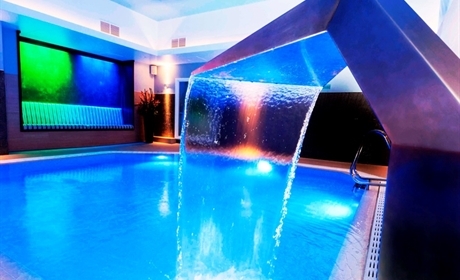 Here you'll find exclusive offers on massages and other relaxing spa treatments, as well as packages that include access to health and leisure facilities and light meals at the UK's finest spa venues near you. To book, simply browse our spa day packages below and choose your nearest location and preferred dates. Book online, or, if you need more information about facilities and offers near you, give our friendly spa advisers a call on 024 7671 6192 . For even more spa offers nearby, browse our spa deals or treat your loved ones to the ultimate spa experience with spa vouchers starting from just £25. 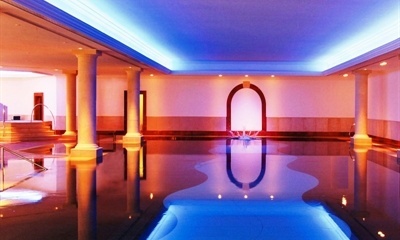 Select a region on the map and be inspired by spa days at home and further afield. 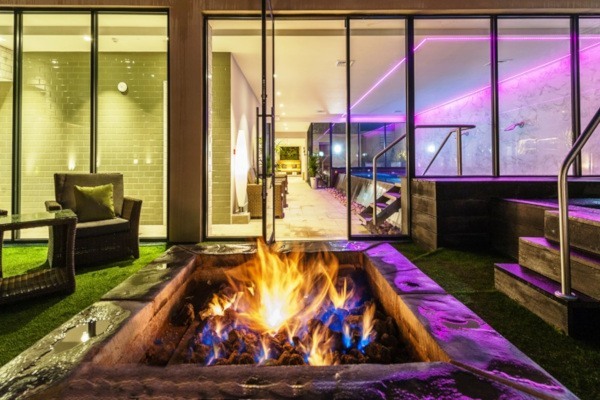 Yorkshire’s spas take the calming serenity of the great outdoors and give you relaxation like you’ve never felt before, across a number of stunning venues that can be found wherever you are in the great region. What are people booking right now? Whether you want to escape for a few hours, a full day, or an entire weekend, we're ready to welcome you. Spa days look different across each resort and hotel, so you're sure to find a specialised offering that will provide you with the rest and rejuvenation you're craving. 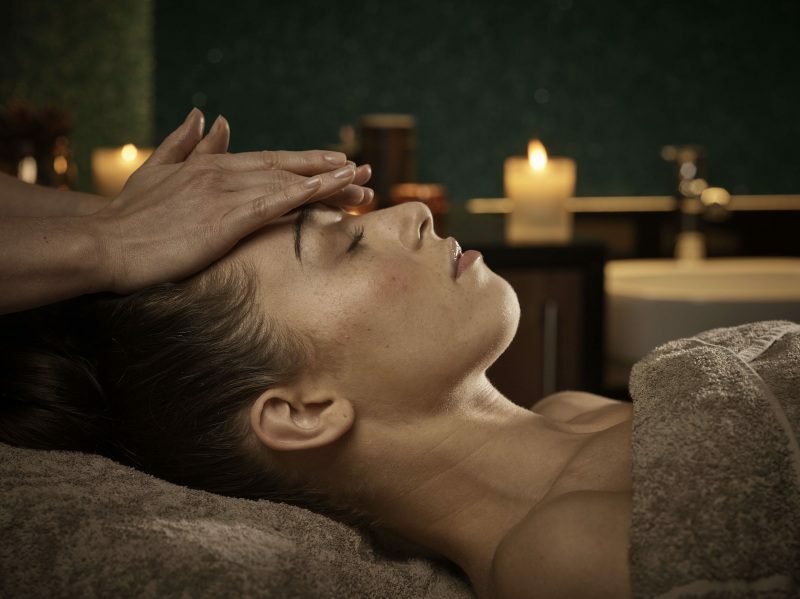 Our half day, full day, overnight, and weekend spa experiences allow you to relax and unwind for just as long as you need to, while detox spa days are designed to give your mind, body, and soul a well-earned break. If you're a mum-to-be, check out our pre-natal spa day package, complete with special treatments tailored to you and your pregnancy. If you're an up-at-dawn parent or an early riser who simply wants to feel rejuvenated without spending an entire day at the spa, a morning spa package will leave you feeling ready to take on the day with many offering a 9am to 10am start. 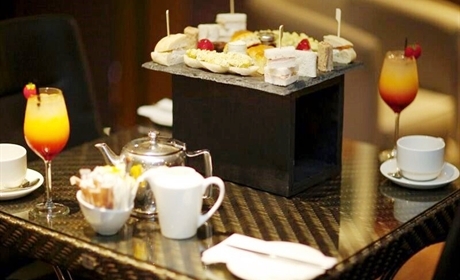 Indulge in one of our luxurious spa and afternoon tea packages, which include a relaxing spa treatment followed by a delicious selection of freshly prepared sandwiches, scones, cakes, teas, and coffees. It's the perfect way to spend quality time with your nearest and dearest and enjoy each other's company to the fullest. We're experts in the art of relaxation, so if you have any questions before your spa day don't hesitate to get in touch. We recommend arriving at least 15 minutes before your appointment to allow yourself time to settle in and truly unwind. When visiting one of our registered spas, feel free to speak up and ask questions, especially during treatments. Your therapist is there to help you make the most out of your session and will happily adapt the treatment to your needs. If you're new to the luxurious world of spa days, you might not know exactly what to expect in terms of what happens when you arrive, what kind of treatments you may have booked, and if food or drinks are included in the package. Our guide on what to expect during a spa day should answer any questions you might have about your chosen package. Enjoy a wide selection of luxury treatments that will leave you feeling refreshed, relaxed, and pampered. Our spa massage guide gives you a detailed overview of the different treatments you can receive – choose a therapeutic spa facial for a radiant complexion or indulge in a back, neck, and shoulders massage to relieve stress and tension. Not sure what to expect from a spa day? Read about what happens before and after your spa treatment and find out how to make the most of your session. 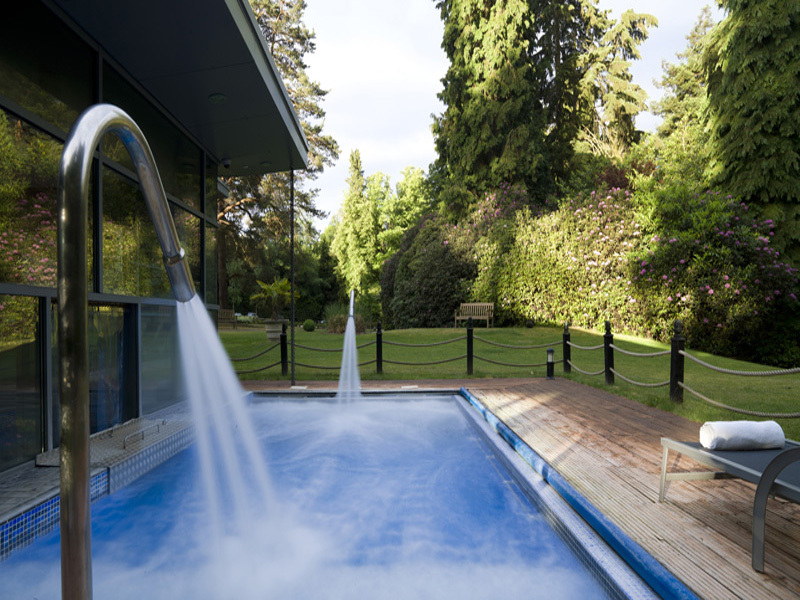 As the UK's longest-standing spa agency, you're in expert hands when making a booking through us.